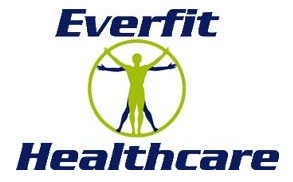 We are a family owned business delivering a personalised service to any facility or individual who requires manual handling and patient care equipment. 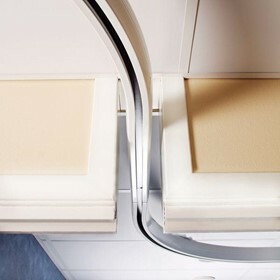 Because we design, manufacture and distribute our products we are able to keep out prices lower than competitors, whilst achieving a level of excellence and customer service that is at the core of our business. 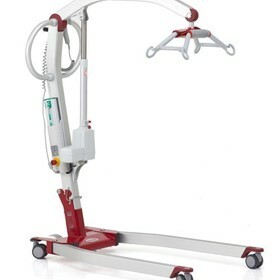 Patient Handling is a DVA contracted supplier as a member of The Country Care Group. We are committed to giving therapists and DVA clients prompt service and we are on call 7 days a week. 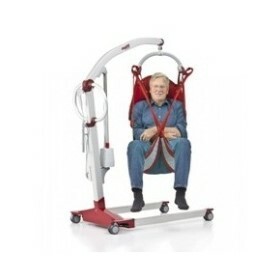 In addition to our extensive range of patient handling equipment we are the exclusive Australian importers & distributors of Molift Patient Lifters from Norway. These lifters bring a new standard of design and durability to Australian shores. 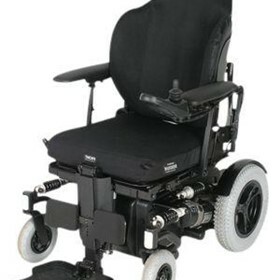 We also exclusively import TA-Service scripted power wheelchairs from Denmark offering chair users a highly featured chair with tilt and elevate as standard. We all need to earn and income and eat. Combining that with the ability to help people and literally change peoples lives for the better, is the thing that this company cherishes most. 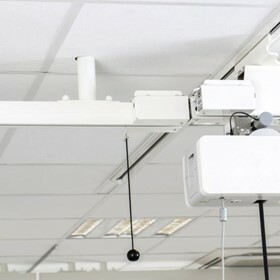 All of our products are designed to help the elderly and disabled,dramatically improve their quality of life, These types of products start with the very simple automatic can opener to a fully customisable railed hoist system, installed around the interior of your entire home or business and tailored specifically to your needs. We will never sell you anything you don't want, we wish only to guide you towards the things that you truly need. We prefer to give a consultative and honest approach to our customers over trying to make a fast buck. We pride ourselves in being trusted advisers and deciding to focus on people's needs and provide solutions to problems over other business interests. This attitude to business including a positive attitude to our customers and sourcing the very best products is the secret to true business success and has helped us grow far faster than the majority of our competitors. We can not keep up with current demand and are growing exponentially. 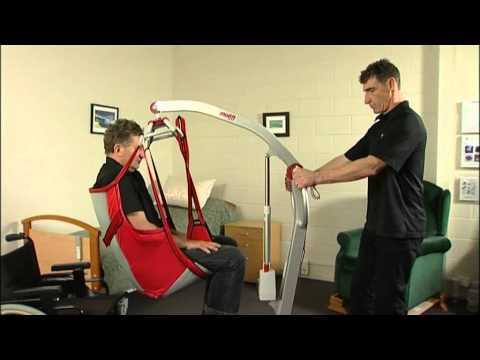 A simple example of how a ceiling hoist can move someone from a bed to a wheel chair in no time at all. 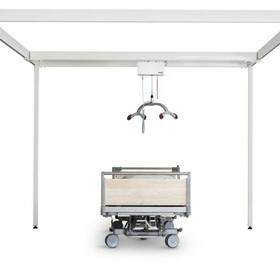 Watch a short demonstration of this incredible piece of technology in motion. A clip showing someone taking a spin in a Mid wheeled version.